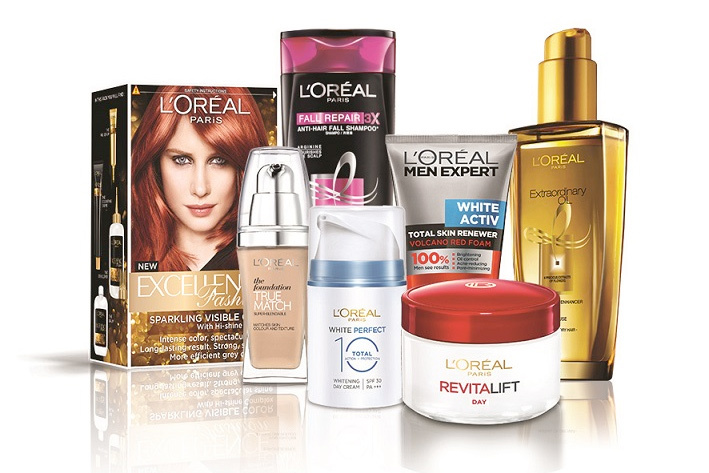 Stéphane Bérubé, the new chief marketing officer for Western Europe at L'Oréal, says the company is looking to start-ups to drive innovation across the business. Addressing the issue of business transformation at a media briefing earlier this month, Bérubé said: "If there is one thing that has changed it is the technical aspect of marketing. It used to be all about creativity but now a marketer needs to be passionate about technology." This also impacts which companies the beauty giant is looking towards for business inspiration. He explained: "If you are in an agency and all you care about is creativity then you want be relevant." Bérubé is meeting with a range of start-ups and sees the UK as an "innovation hub". L'Oréal is also making an investment into Station F, the biggest start-up campus in the world. "We believe that innovation is key to success and these investments will help L'Oréal have the best products and services in the market," he said. Addressing the issue of brand safety, Bérubé urged the industry to find solutions in a collaborative way. "Google and Facebook need to find solutions. It’s a reality and an issue we need to fix," he explained. He added that brand safety was an "advertiser issue" as opposed to an issue for agencies or digital platforms themselves to tackle in isolation. However, earlier this month Bérubé warned that agencies were not doing enough to upskill their people. He said: "When you think about an agency, you don’t sell a product – what you sell is the quality of your people. "I’m always surprised when I see agencies that don’t even have an HR department with a training manager that is responsible for training the people. Most people join agencies as experts, but they leave and they’re not better than when they joined."